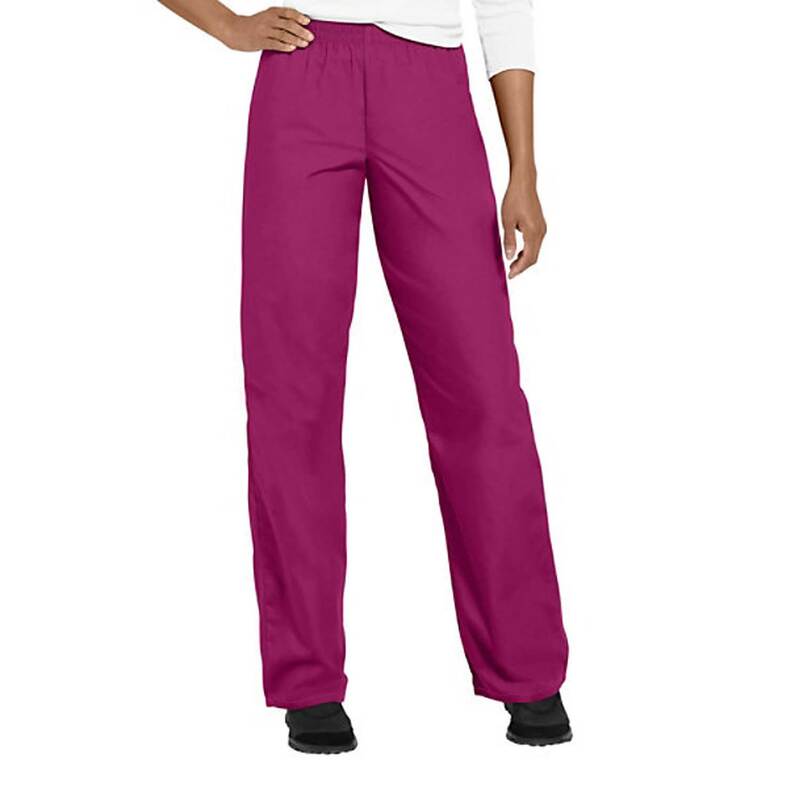 There's no second-guessing your decision when you choose this classic and durable Cherokee Workwear scrub pant. Everything about it is relaxed and comfortable, from the elastic waist to the straight leg to the two secure side pockets for stashing all your workplace essentials. Inseam: Regular 30", Petite 27 1/2", Tall 33"